The Jewish world lost a pioneer of music and modern liturgy with Debbie Friedman’s untimely death this past Sunday. Friedman, who succumbed to pneumonia at the age of 59, not only revolutionized Jewish music, she changed the shape of progressive Jewish worship. In seeking meaningful ritual to respond to illness, she reclaimed and arranged the prayer, “Mi Shebeirach . . .,” which was rarely heard in Reform circles. Due to the loveliness of her melody, combined with the affecting English lyrics co-written with D’rorah Setel, “Mi Shebeirach” became a phenomenon; sung de rigueur in every Reform, Reconstructionist, and many Conservative synagogues as a focal point of each service. In the course of her career, Friedman composed nearly one hundred songs and prayer settings, most of which became standards in the modern synagogue repertoire. Her music was simple, intended to be sung-along, and lent itself to ad-libbed harmonies. Friedman’s music was discovered by many at Jewish summer camps, Youth group gatherings, and informal worship settings at first, but by the end of her life, it has become as common to hear her settings in services at the Cathedral-like Temple Emanu-El on Fifth Avenue in New York City as it once was around a campfire in the Berkshires. My path to being a cantor begins with Debbie Friedman’s music. I was introduced to it at Camp Harlam in the Poconos as a young girl. It was infectious and helped me discover my own voice. 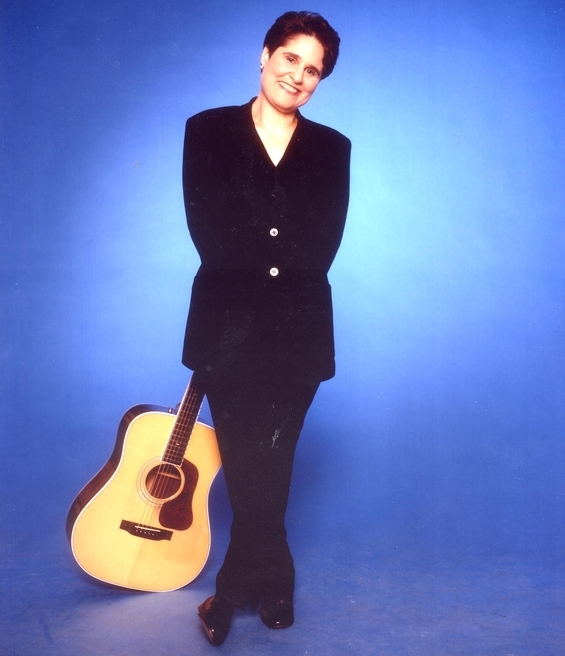 This Friday, January 14, 2011, at 8:00 pm, join Temple Shalom of Newton for Shabbat Shira – the Sabbath of Song, when we will present “Honoring The Legacy of Debbie Friedman” a sermon-in-song. Come share in the celebration of her music, which touched so many people across the world, and give voice to the sense of loss and sadness that we are feeling. All are welcome. Oneg Shabbat follows the service.